We can not wait to serve you some of our amazing food with a dose of remarkable hospitality. Check out our page to find out a little more about who we are and be sure to follow our facebook page for all the latest updates. "We're not just in the chicken business, we're in the people business". 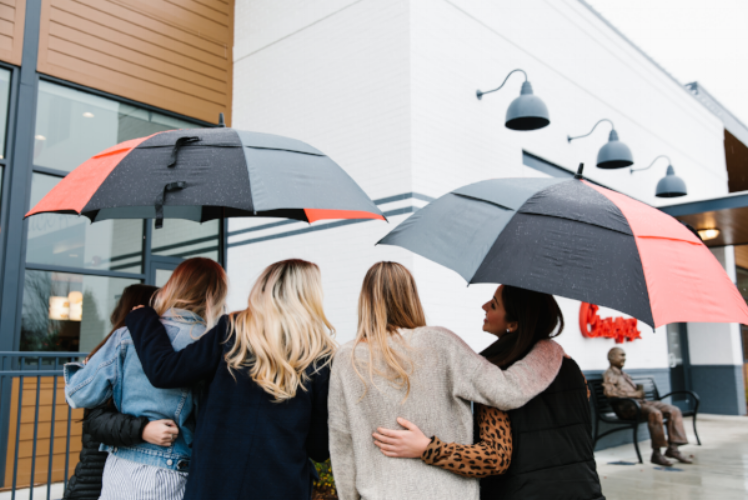 At Chick-fil-A Southcenter we want our restaurant to be a place of restoration, where not only your physical hunger needs are met but you also leave encouraged and uplifted. We are thankful for each of our guests and try our absolute best to treat each guest with honor, dignity, and respect. We really love to serve and hopefully it shows! Thank you for visiting and we look forward to seeing you on your next visit.